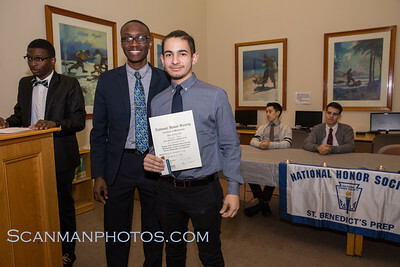 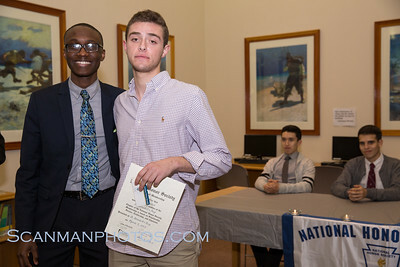 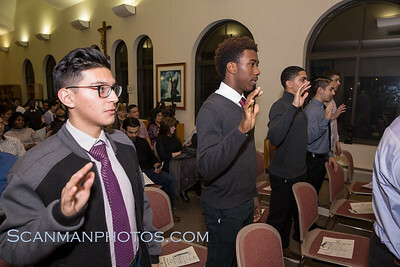 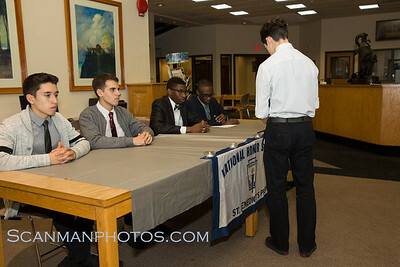 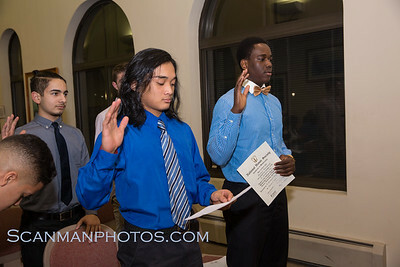 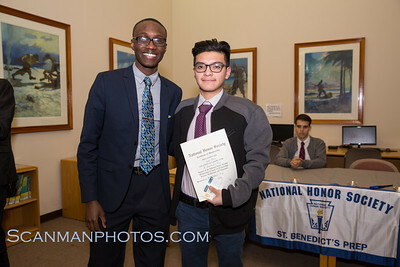 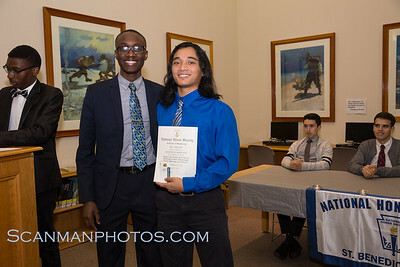 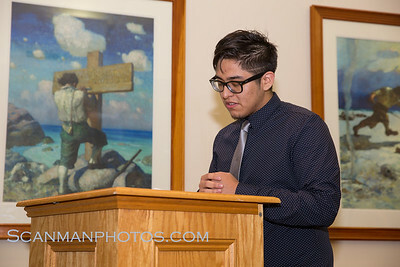 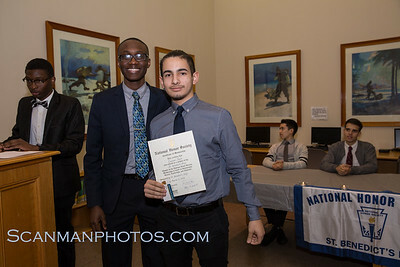 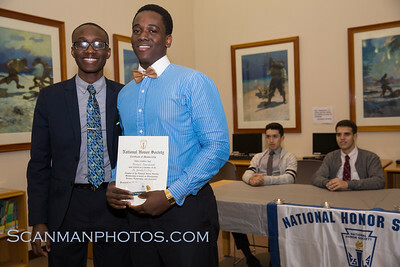 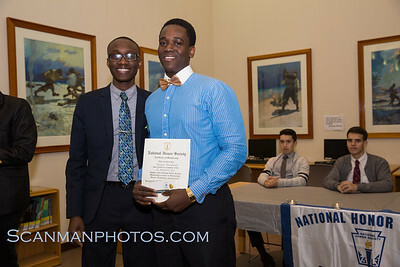 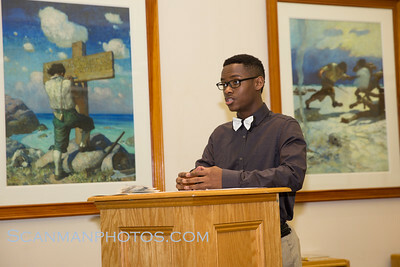 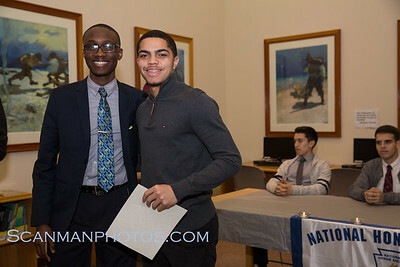 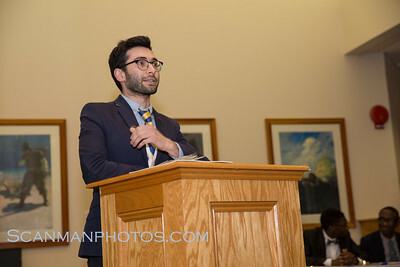 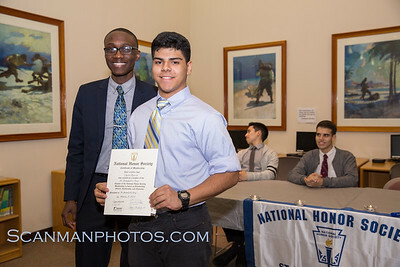 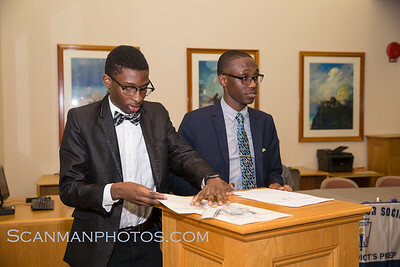 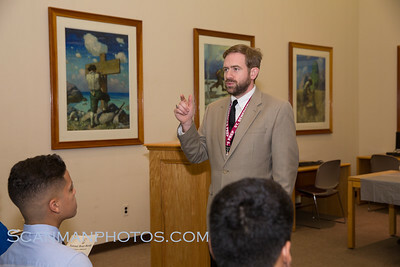 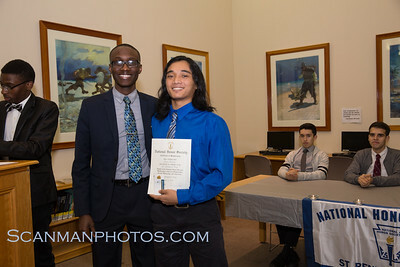 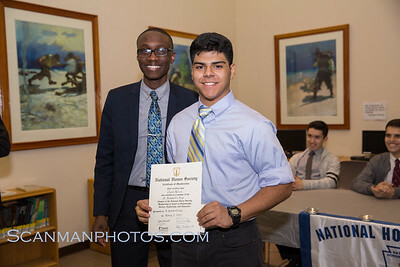 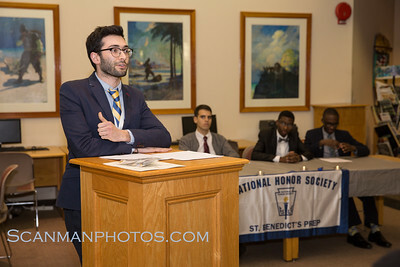 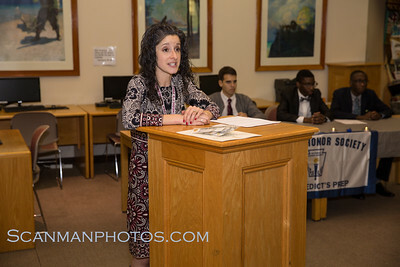 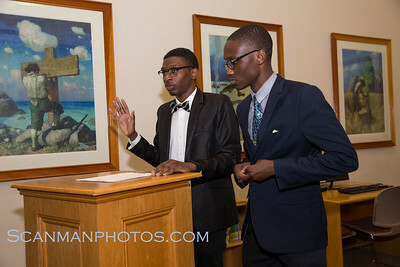 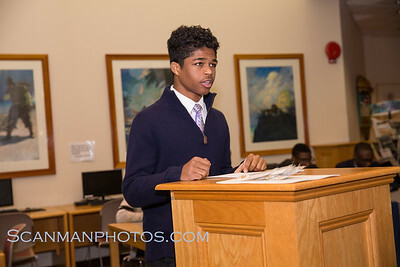 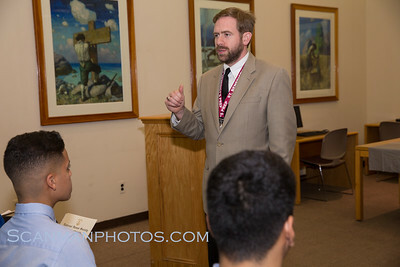 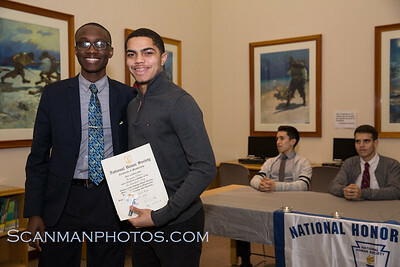 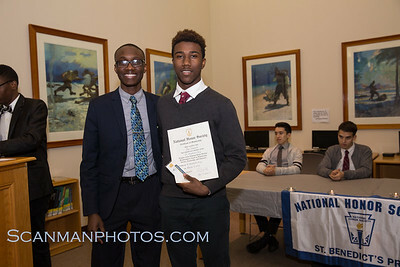 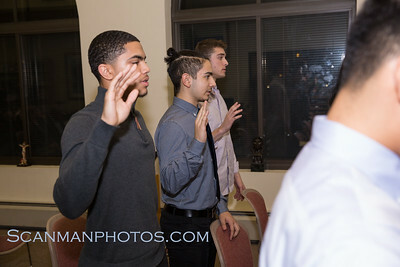 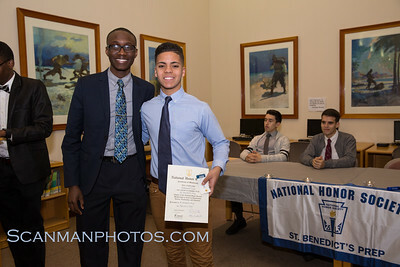 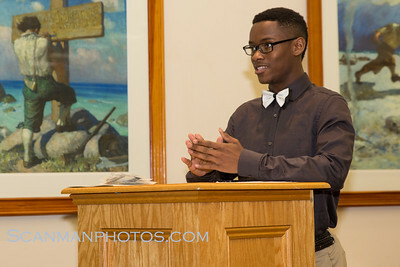 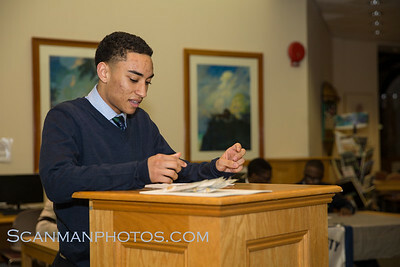 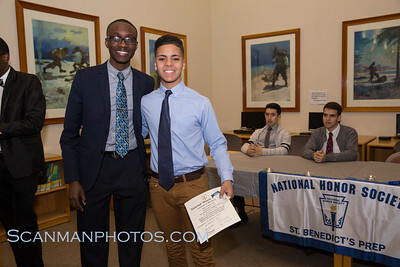 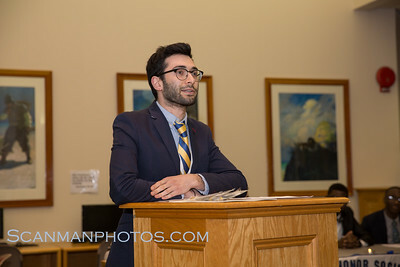 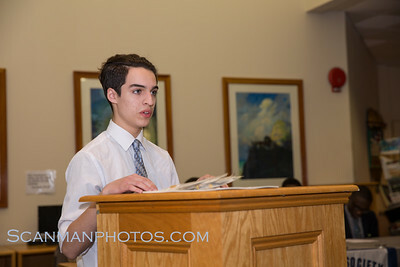 St. Benedict’s held its winter induction ceremony for the National Honor Society on Wednesday, March 7. 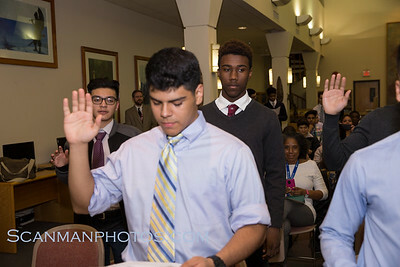 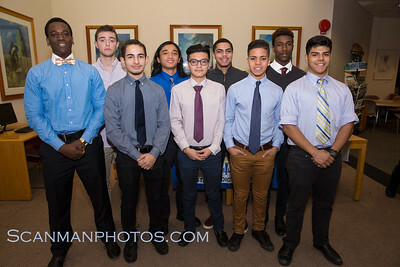 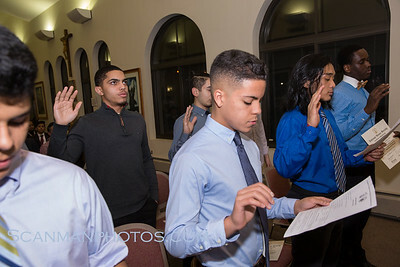 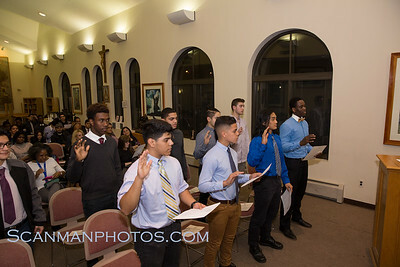 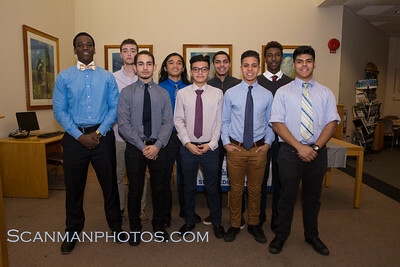 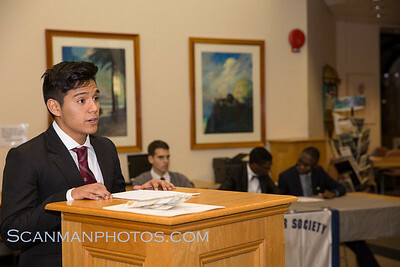 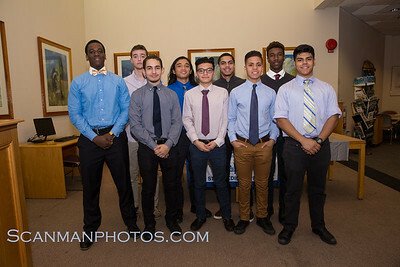 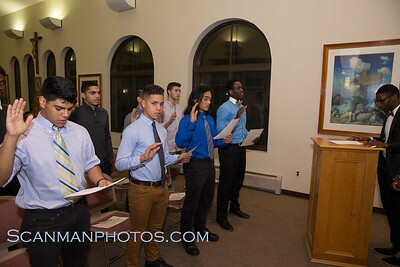 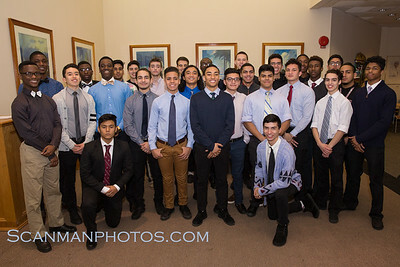 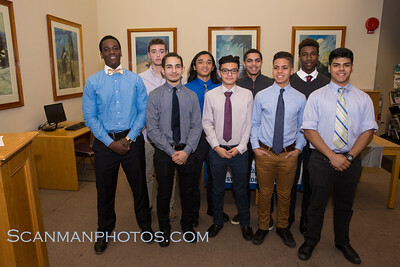 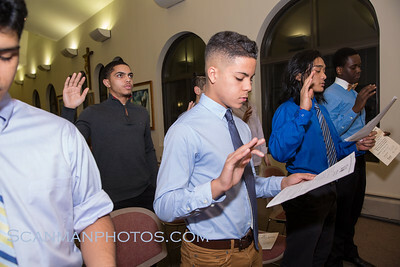 The latest inductees to St. Benedict’s chapter of the NHS are Chris Alicea ’18, Nathanael Cruz ’18, Armaan Silvera ’18, Michael Amankwaah ’18, Ian Simmons ’18, Max Blacker ’18, Luciano Tapia ’18. 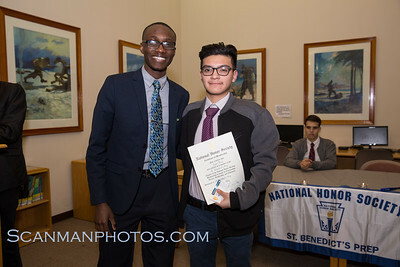 Oliver DeLeon ’19 and Juan Perez ’19.